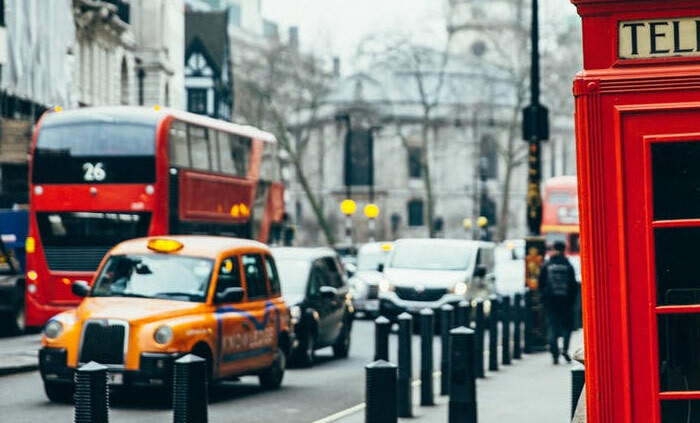 From 8th April 2019 the Ultra Low Emission Zone (ULEZ) will come into effect in central London which is a new regulation for stricter vehicle exhaust emissions. If your vehicle does not meet the required standards then there is a daily charge to travel into areas that are covered by ULEZ. The ULEZ area will also be increased to include the inner London area bounded by the North and South Circular roads. The date for this expansion is current listed as October 2019. How does ULEZ affect your Easirent van rental? All the vehicles from Easirent Vans comply with the new ULEZ regulations. We do however, advise that all hirers check with the below links before entering central London as Easirentvans.com does not control any changes or cannot accept any liability for Transport for London amendments in relation to ULEZ or any other charges. We also meet the required Euro Emission standards which ensures all our vans are T-Charge compliant.